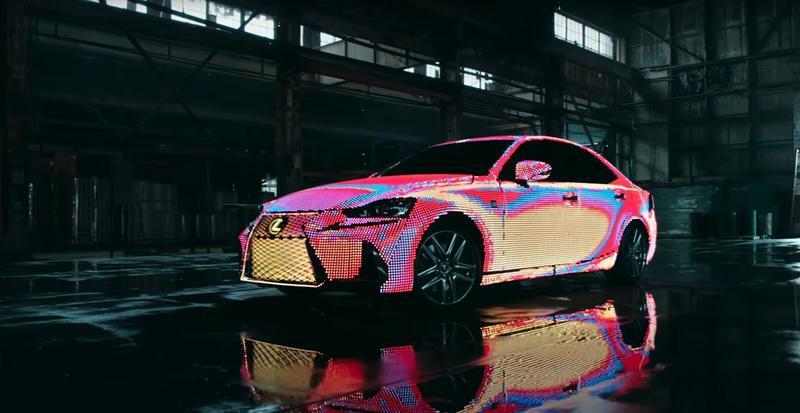 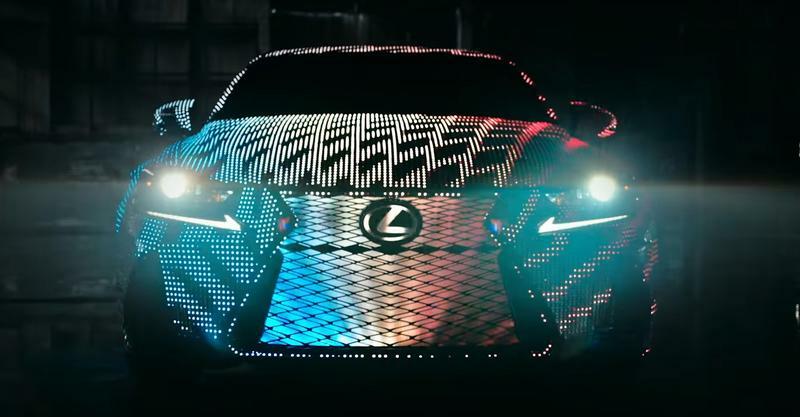 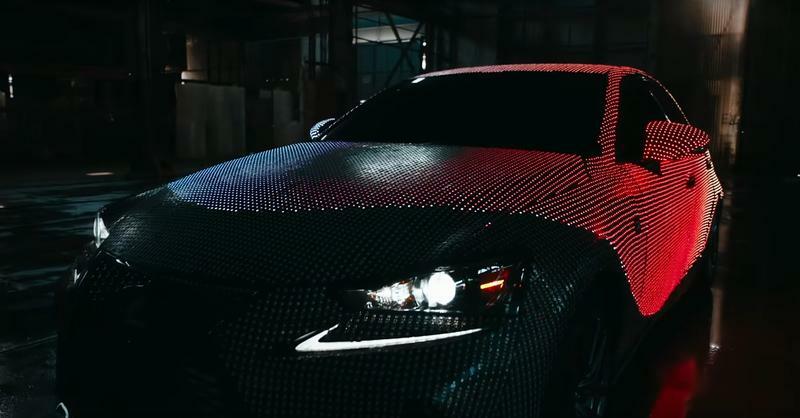 On Monday, Lexus unveiled a custom 2017 Lexus IS wrapped in 41,999 programmable LEDs, which probably puts most stadium Jumbotrons to shame. 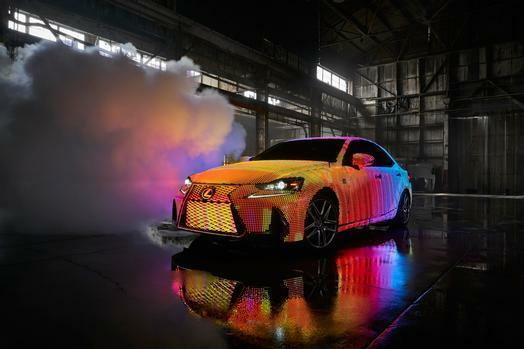 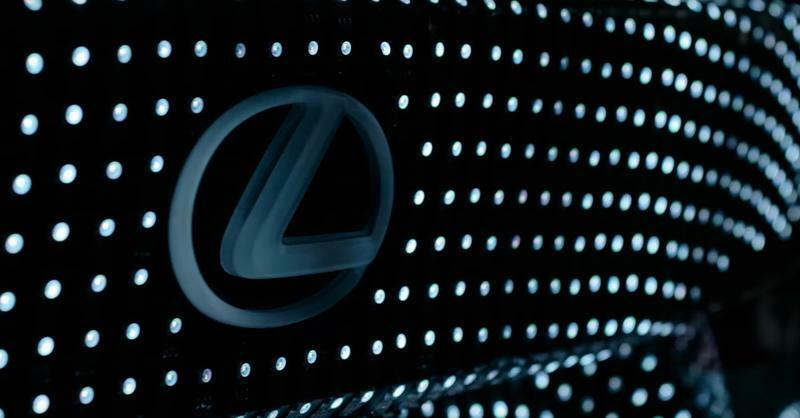 The Lexus LIT IS, perfectly named, produces 175,000 lumens when fully illuminated. 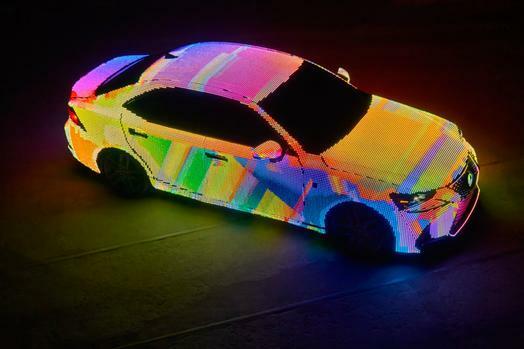 Is that even street legal? 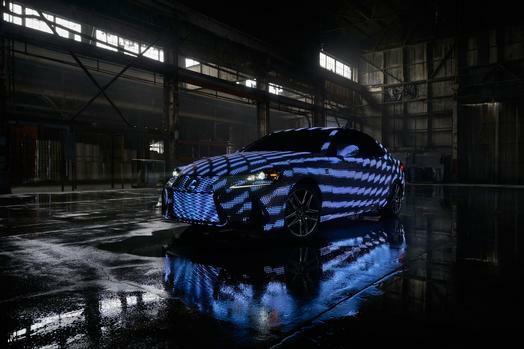 The car has three modes that allow it to interact with music/sound and people. 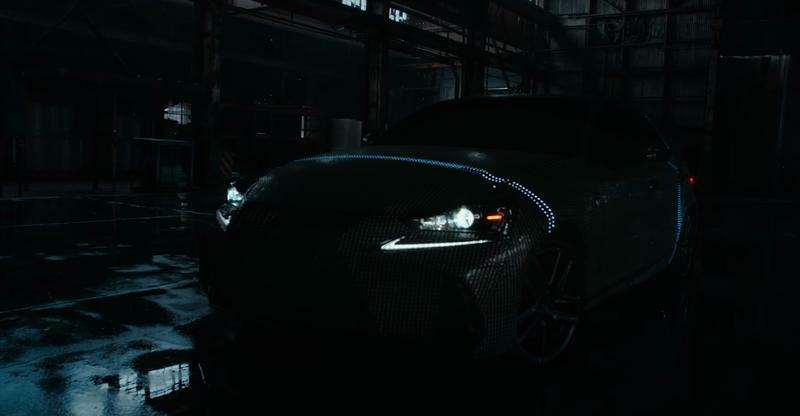 Attract mode features graphics that highlight the lines of the IS’s styling. 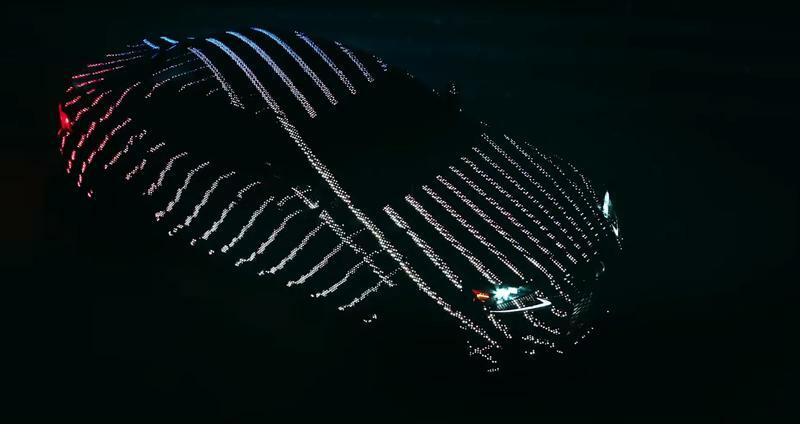 Music Viz mode responds to music and can sync to any song. 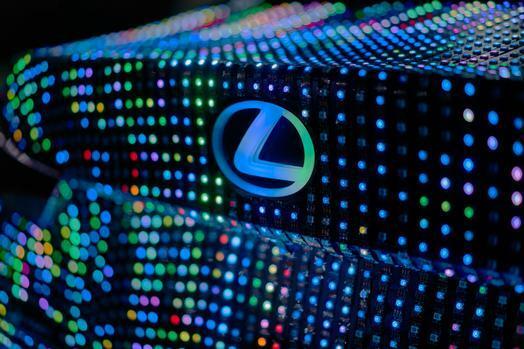 Gesture mode allows a user to control light movements using their hands. 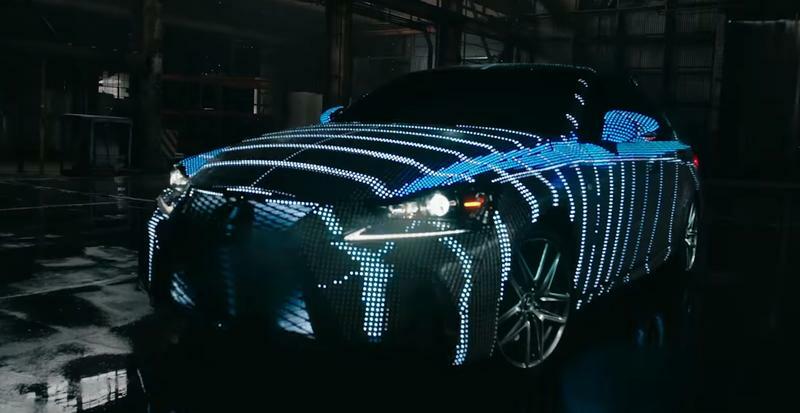 I wouldn’t want weirdos coming up to my car doing weird hand gestures. 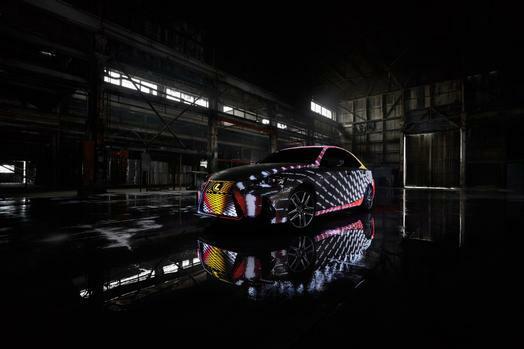 Then again, this is not a normal car. 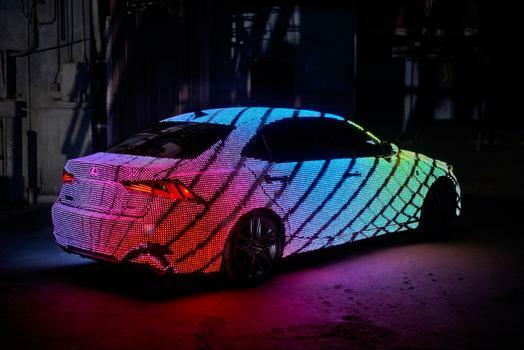 The Lexus LIT IS is featured in Dua Lipa’s new music video, “Be the One”, as part of a collaboration with Lexus and Vevo. 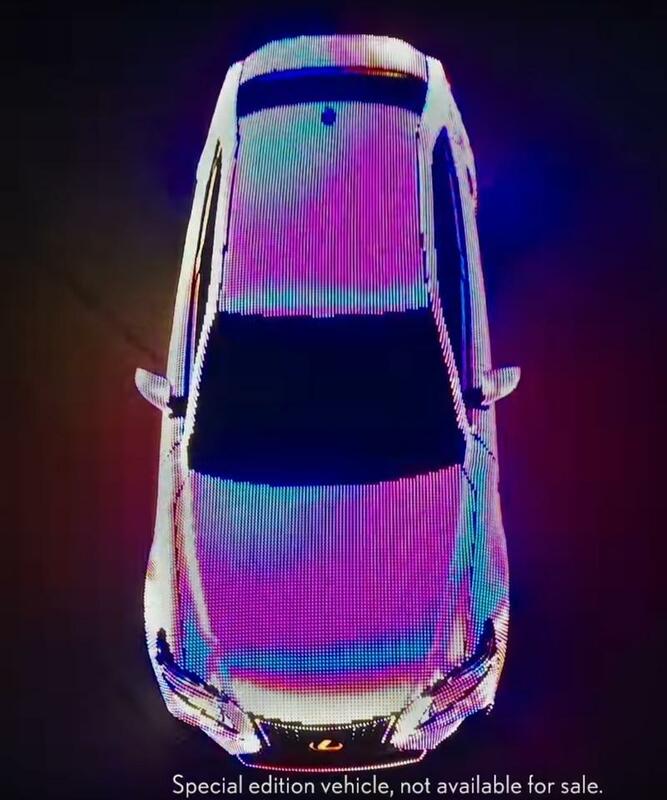 It’s a perfect fit for the car. 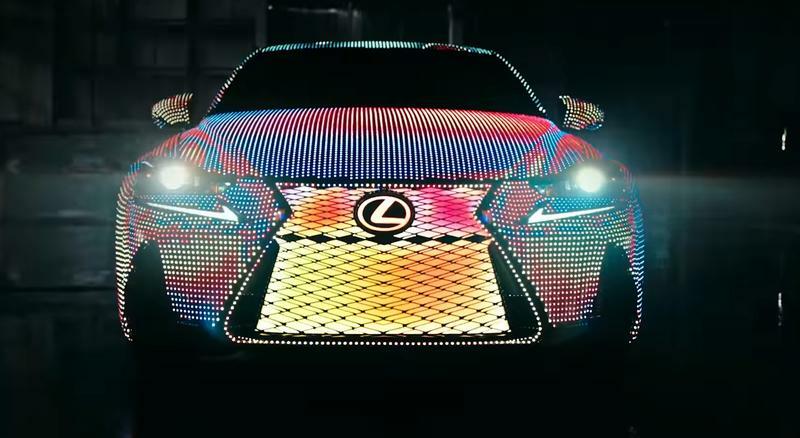 Check out the Lexus LIT IS in the videos below.